For traditional braces, tiny elastic bands are used to keep the wire in place on the brackets. With self-ligating brackets, however, the wire is actually held in place by the bracket itself via a small metal door. Thanks to this door, the braces as a whole place less pressure on the teeth and allow them to shift more efficiently during treatment. At the Columbus Orthodontic Center, we provide the Empower system of self-ligating braces. When replacing your braces’ archwires, opening and closing the small metal door on self-ligating brackets is a much faster process than having to put an elastic band on each individual bracket. This will make regular adjustment appointments quicker, easier, and more efficient. Research suggests that with self-ligating braces, there is less movement and friction between the wires and the brackets compared to the elastic bands used with traditional braces, which reduces the overall force that is applied to the teeth. This has shown to minimize the amount of discomfort a patient may feel after having braces placed or adjusted. 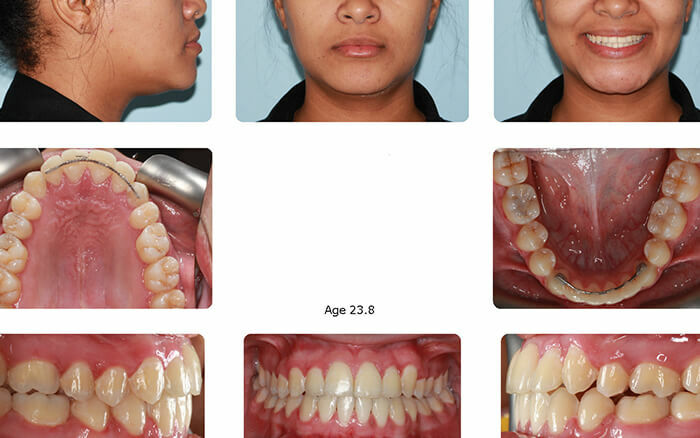 In very specific cases, self-ligating braces have helped shorten treatment times by up to 6 months. 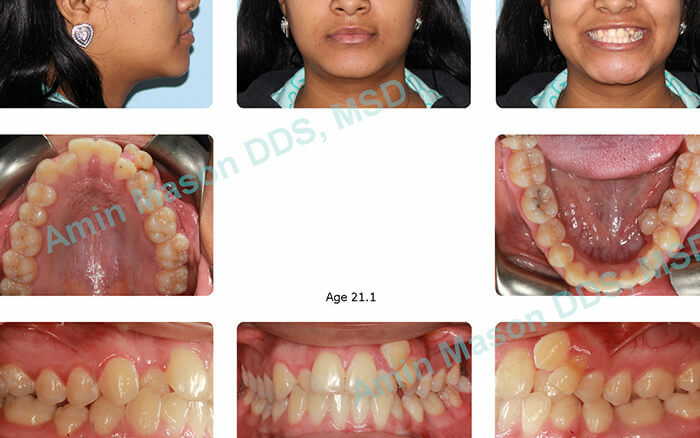 This, however, is very dependent on the type of orthodontic problem being corrected and the severity of it. Self-ligating braces can have either metal or clear brackets, which can help them be even less noticeable on a person’s smile. The Empower system is an American-made, self-ligating braces treatment that allows Dr. Mason to straighten teeth without the use of elastic bands or frequent tightening. 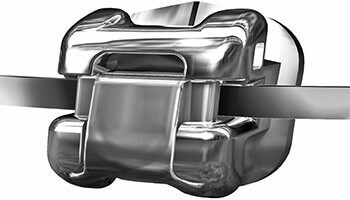 The brackets themselves can be made of either metal or a clear material depending on a patient’s preferences. 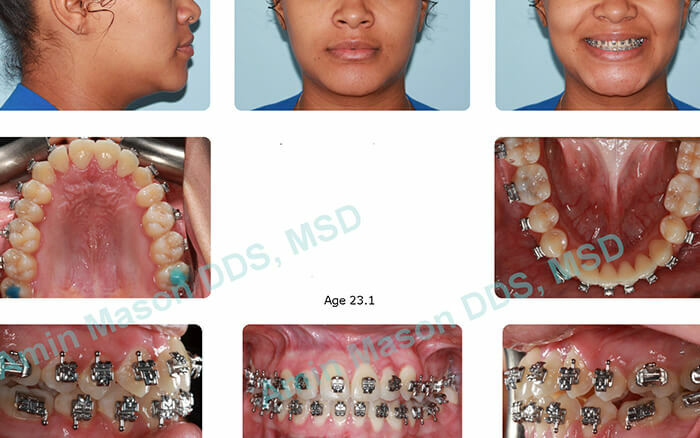 The Empower system is the first of its kind that enables Dr. Mason to use either an active or passive bracket design, allowing him to tailor the treatment entirely to you. Each bracket has a small clip that holds the wire in place, which allows the braces to move the teeth faster while applying less force. This cannot only reduce discomfort but treatment time as well. This treatment requires fewer visits to our office for adjustments compared to traditional braces. Between this and the often shorter treatment time, you’ll have a straighter smile before you know it. If you would be interested in seeing if self-ligating braces are the right treatment for your smile, please contact our office today for a consultation.